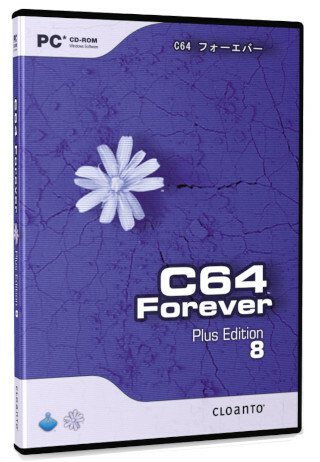 To allow you to experience and relive the wonders of this unique computer, Cloanto, developers of Commodore/Amiga software since the 1980s and creators of the famous Amiga Forever series, has introduced C64 Forever, a revolutionary preservation, emulation and support package. 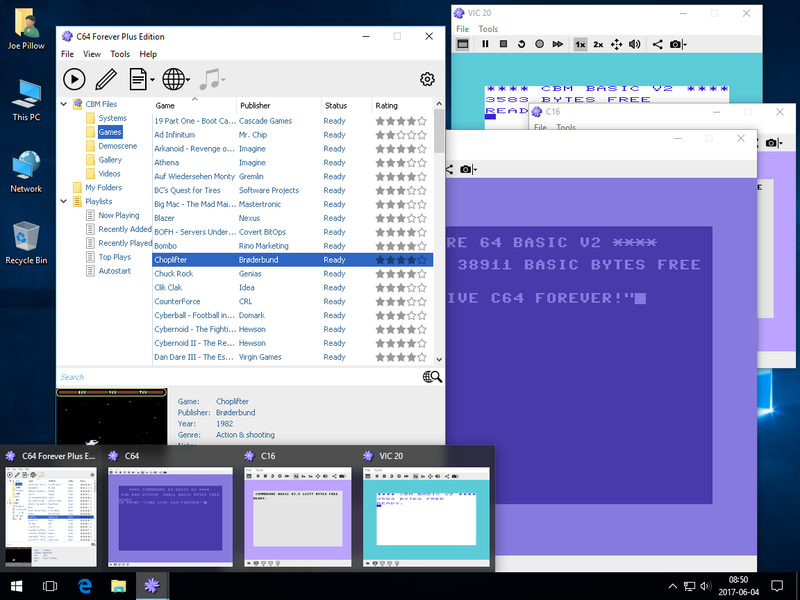 C64 Forever embodies an intuitive player interface, backed by a built-in database containing more than 5,000 C64 game entries, and advanced support for the new RP2 format, dubbed the "MP3 of retrogaming". * Emulation software for Windows is ready to run (from CD or after installation, no additional downloads required). Due to hardware differences, C64 floppy drives and some other peripherals cannot be connected to non-C64 hardware, even if running an emulation. ** Automatic updates require Internet connection. Additional download sites are listed on the web site.